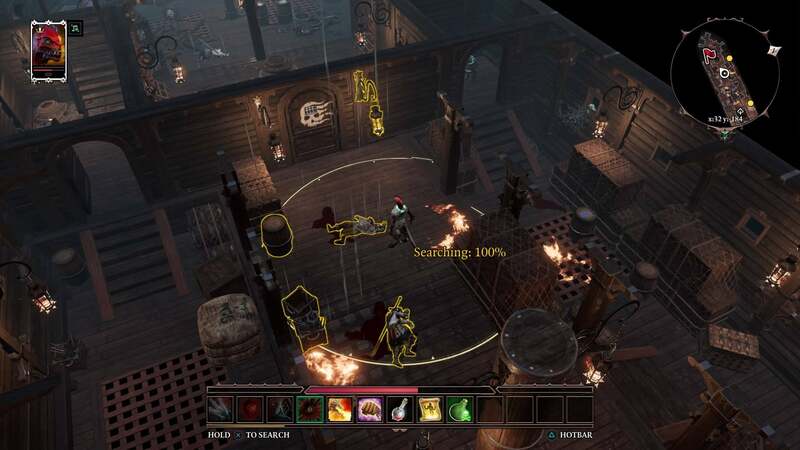 The console port of Divinity: Original Sin 2, one of the greatest role-playing games ever made, is just about the best the developers could have done. It’s a solid port. It’s just not quite as perfect as the PC version. Tomorrow, Larian Studios will release the “Definitive Edition” of Divinity: Original Sin 2. PC players will receive a free update that includes an overwhelming list of changes (seriously, look at them all). The game will also be available on PlayStation 4 and Xbox One for the first time, allowing a whole new audience to play my favourite RPG of the modern era.